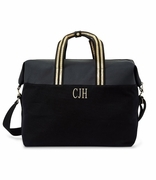 Looking for a monogram travel bag with great style and selection... shop Simply Bags. 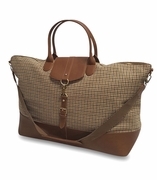 Up to date trends for women and men. 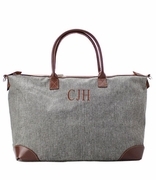 Always offering complimentary personalization to separate your travel tote for identification. 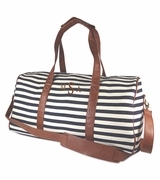 Whether it is a short weekend escape or overnight, we have a travel bag that will fit your personality. 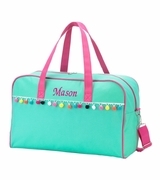 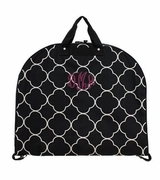 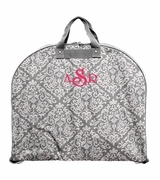 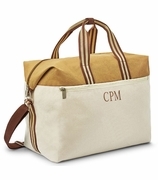 Stay stylish, organized, travel light with a roomy personalized or monogram travel bag from Simply Bags. 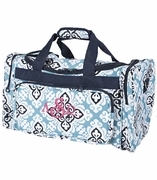 Our selection includes embroidered day travel bags, monogram quilted totes, and rolling airport duffle bags. 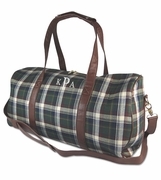 For those who love to travel, the need for the perfect travel bag is without question one of the most important considerations there is. 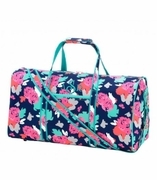 Whether you�re looking for something to use as carry-on luggage, packing a car for a long haul journey, or just a planning a quick weekend away, Simply Bags has a customizable travel bag to meet your needs. 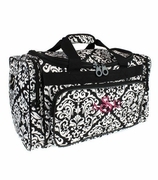 Looking for something with roomy compartments? 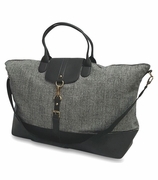 Something that is comfortable to carry? 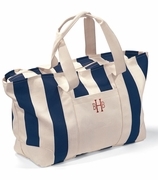 We've got your bag. 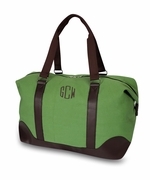 You can choose from our selection of monogram weekender duffles, quilted or water resistant monogram garment bags, tech totes, or cross body purses - just to name a few. 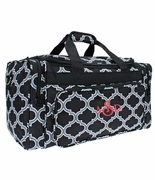 We offer a variety of fabric choices and designs, so whether you are looking to purchase for someone else or finally planning on replacing that weathered carry-on bag that you have been meaning to get rid of for ages, we've got you covered. 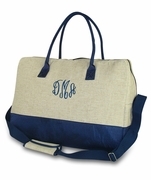 All of our embroidered travel bags at Simply Bags can be personalized with either a three-letter monogram, name, or logo of your choosing. 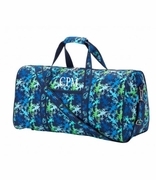 A personalized travel bag can alleviate a lot of the stress identifying bags at an airport or train station when travelling in a large group; embroidered travel bags from Simply Bags are the perfect fit for travelling dance troupes, tourism groups, or sports teams. 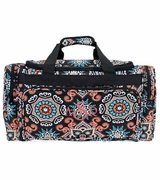 If you like to travel with a lightweight carry-on bag, many of our Simply Bags travel bags fold down easily to fit inside a larger suitcase or handbag, making it convenient for you to come home from your travels with souvenirs and gifts in tow! 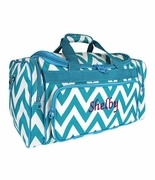 Simply Bags travel bags are also very popular gift presents for personalized destination wedding bags, family reunions, and other custom logo event totes. 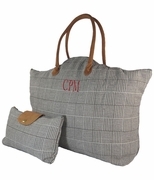 If you have an occasion coming up and are interested in our personalized travel bags, give us a call; there is no minimum order, and we welcome all inquiries!